What is the Energy Saving Marathon? 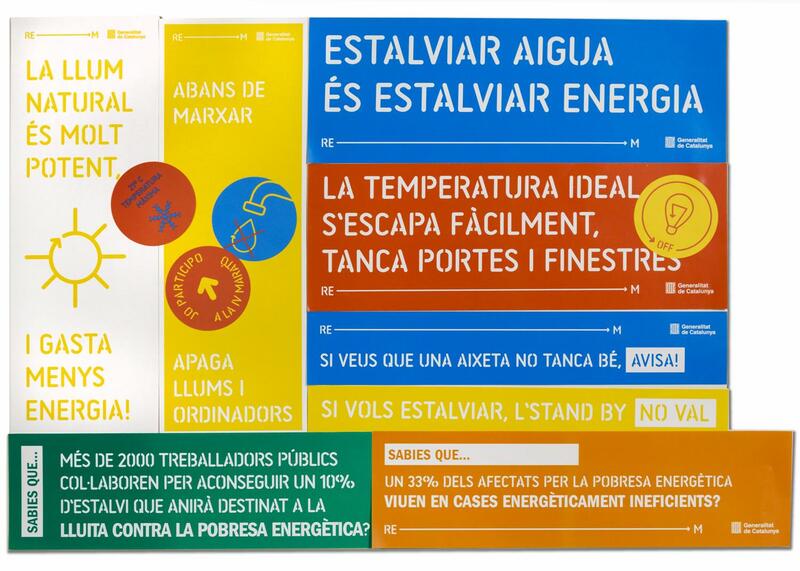 It is an awareness-raising campaign about energy use and consumption. Its aim is make people aware of the use of energy consumed in public facilities and the need to reduce this consumption. By paying attention to the use we are making of energy, we can greatly reduce consumption with just a few daily actions. 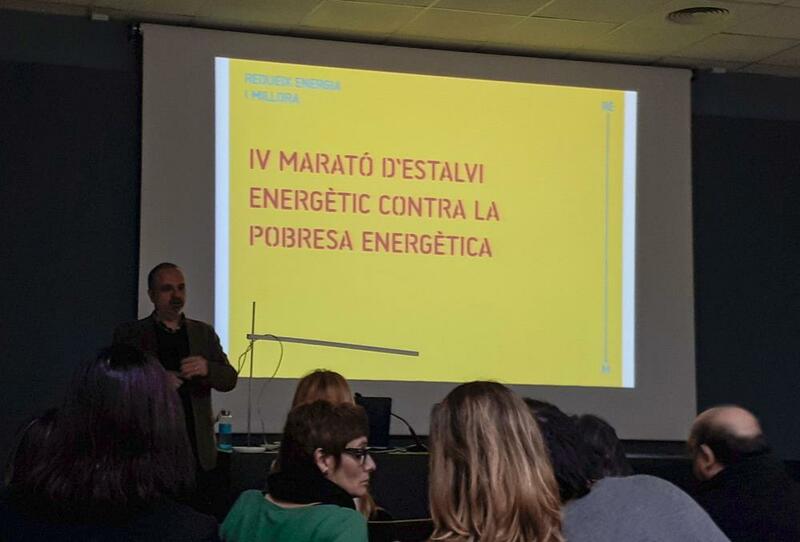 As an additional objective, the intention of the Marathon is to pass on the economic savings achieved to projects involved in combatting energy poverty. 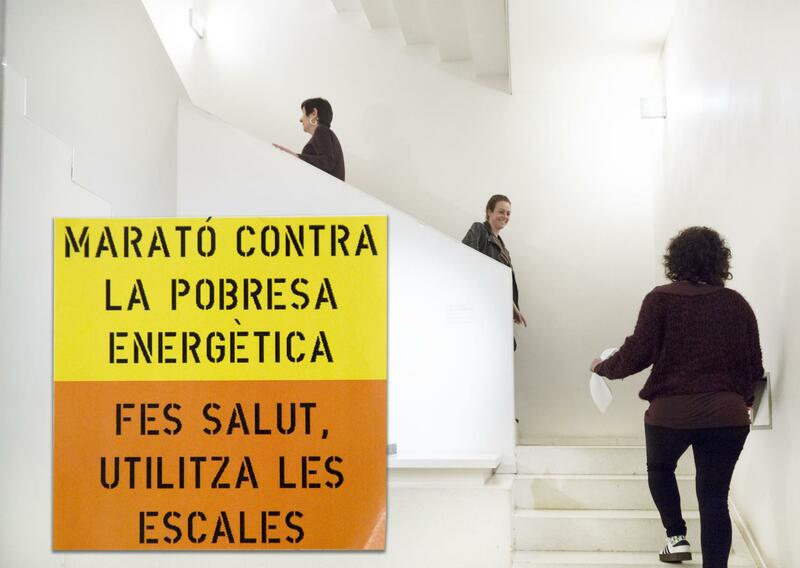 During the month of February, more than 120 facilities and over 2,000 public sector workers in the city of Barcelona have made an effort to reduce their consumption of electricity, gas and water. This year was the 4th edition of the Energy Saving Marathon and it was the first time that the Museu Nacional took part. The Marathon started at the museum with an informative meeting for all staff to explain the campaign and to point out how we could make savings in our everyday actions. Even though the museum prioritises energy saving as part of its certified environmental management system, our team wanted to introduce additional extraordinary measures. The staff put forward various proposals for actions that could make savings and increase energy efficiency. Using the stairs whenever possible, turning off lights when there is sufficient natural daylight, switching off computer screens when not in use, among others. During the Energy Saving marathon, compared to the equivalent month in 2018, we achieved significant savings: 18.6% on electricity, 47.9% on gas and 24.5% on water. Across all of the facilities involved, the totals saved were 737,030 kWh on electricity, 114,800 m3 on gas and 6,980,000 litres on water. The money the museum saved through the Marathon will be used for energy improvements to public housing in the town of Manlleu. Identifying and selecting priority cases. Visits to find out more about the specific problems and studying solutions. Taking action in households (lighting, programmers, etc.) and installing efficient energy-producing systems (thermal or electric) in buildings. Through the Marathon, not only did we have the opportunity to help alleviate a scourge of society but also, as workers, we were all able to confirm the accumulative vital importance small everyday actions. This made the experience even more enriching!